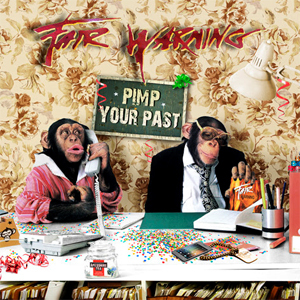 Guitar player Helge Engelke and bass player Ule W. Ritgen have released more info about the new FAIR WARNING album Pimp Your Past in a very humorous way. You can see the teaser below. The album by the band from Northern Germany features 2016 versions of the most important tracks from their first three studio albums Fair Warning, Rainmaker and Go!, originally released between 1992 and 1997.